We applied to participate the Schaeffler Venture Forum 2017 and were very happy to get actually the chance to be there. 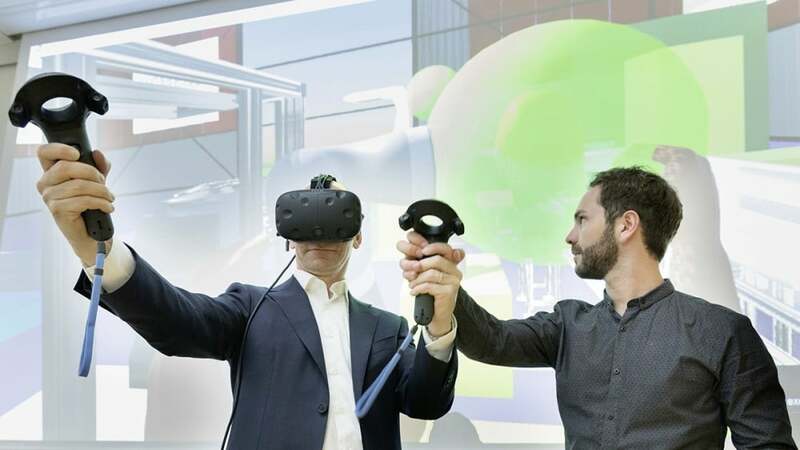 We had some great talks and were very pleased to get the opportunity and show our 3D-scene to visualize our new VR-products to Prof. Dr. Tim Hosenfeldt (Senior Vice President Corporate Innovation at Schaeffler AG). In this context, we are looking forward to new partnerships and projects in the area of VR.